A Korean-American K-pop star, who has long been banned from entering South Korea after evading military duty, released his first album in 12 years via local music streaming sites on Friday. 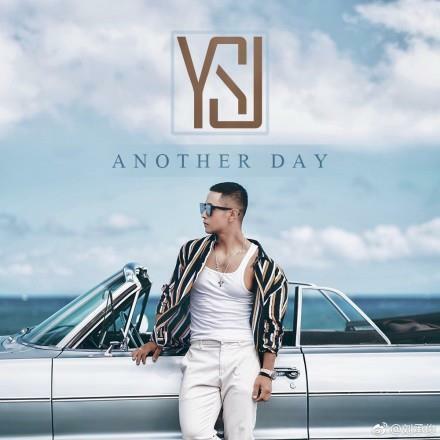 The EP, titled “Another Day,” is full of songs repenting for his past behavior and pleading for fans’ forgiveness. Debuting in South Korea in 1997, Steve Yoo, better known here by his Korean name, Yoo Seung-joon, was one of the most popular K-pop singers until January 2002, when he discarded his Korean citizenship in order to avoid compulsory military service despite his earlier promise to undertake it. In Korea, almost all able-bodied men over the age of 20 are obliged to do a period of military service, usually 21 months. Ultimately, the South Korean immigration office banned him from entering the country amid an outcry from fans. Later, while working as an actor in China, Yoo unsuccessfully tried multiple times to lift the entry ban. He turned to legal action against the South Korean consulate general in Los Angeles to fight his case in the Seoul Administrative Court in 2016 and last year — but lost both times. The court ruled that the consulate’s refusal to issue him a South Korean visa was legal. The new album was made public via local online music sites, including Melon and Naver Music, at noon (Korean time), 12 years after the release of his previous album, “Rebirth of YSJ,” in 2007. 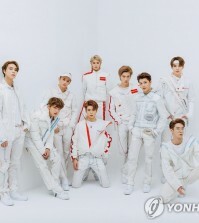 The album contains four songs, including “Another Day,” “Please Don’t Know,” “California,” all of which plead for the Korean people’s mercy and express his wish to be loved again. Yoo tried to launch his comeback with the album in November last year but had to call it off amid Korean fans’ immediate cold reaction. “I’m still dreaming and yearning for a day when I can get close to you. 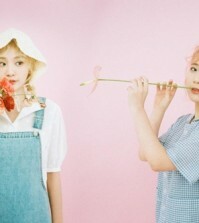 … Every one of lyrics of the songs is my life and confession,” Yoo wrote on Instagram earlier in the day.